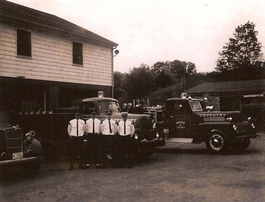 Founded as a private corporation in 1936 we were originally the only fire department in town. 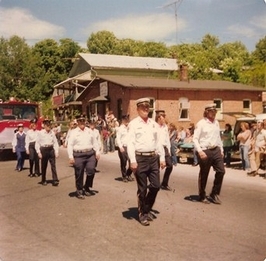 The original fire station was located at 1216 Main Street, just across from the Bidwell Tavern. 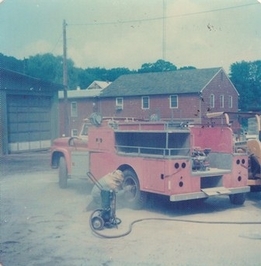 The department remained in this station for 64 years until we out grew it. In 1998 the town built a substation on land owned by the CVFA at the corner of South and Judd road. In May of 2000, our new main station located across the street from the Coventry Town Hall was officially dedicated. In February, 2017, after 18 months of collaboration with the town, the CVFA turned over authority and responsibility for providing ambulance transport to Coventry to the town; this included a gift of three in-service ambulances, equipment, and CVFA EMS funds. There seems to be some confusion about our department name. 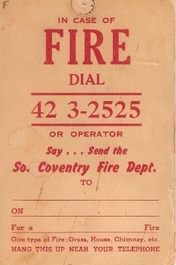 The official name which is on our papers of incorporation is Coventry Volunteer Fire Association Incorporated. We use South Coventry on the radio and in our interaction with Tolland County to avoid confusion with the North Coventry Fire Department. 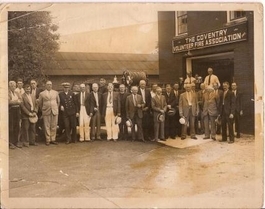 The Coventry Volunteer Fire Association (CVFA) is structured into two parts. 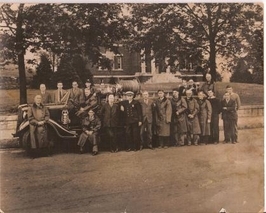 The Association and the Fire Department. The Association is the administrative branch of our organization. This part handles all administrative tasks like financial matters, building maintenance and upkeep, etc. It is governed by an executive board called the Board of Directors. The head of the Board of Directors is the President and Chief Executive Officer for CVFA. 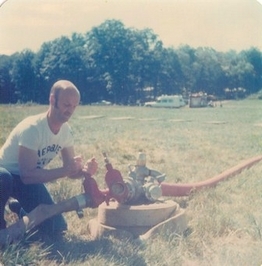 Under the association exists the fire department. The fire department is responsible for all emergency activities, training, equipment and apparatus upkeep, and all emergency operations. The Chief and fire officers have the responsibility for keeping the department ready for all emergencies. 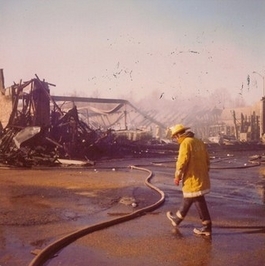 As a private corporation we contract fire services to the town of Coventry who provides our budget. There are four public safety entities within the town of Coventry. 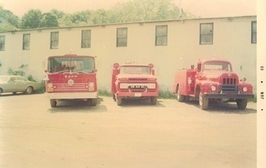 The Coventry Volunteer Fire Association, Coventry Police Department, North Coventry Fire Department (NCFD), and Town of Coventry Fire and EMS Department. These agencies along with town officials form the Public Safety Committee which coordinates interagency operability. The police primary function is to provide protective services for the town. The police department is a fully staffed agency with paid officers on duty 24/7. 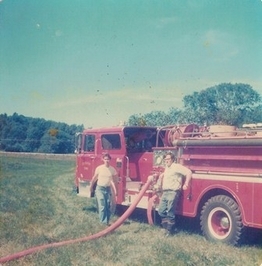 The North Coventry Fire Department is a volunteer service. NCFD first-responds to emergency medical calls in District 2, at the north end of town. 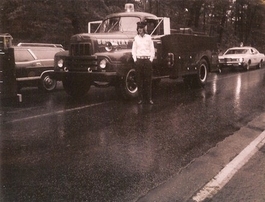 They also provide heavy rescue services like vehicle extrication. 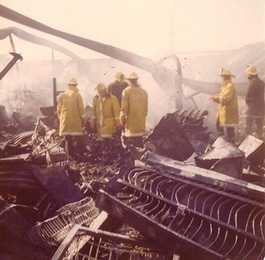 They provide fire services for the entire town. 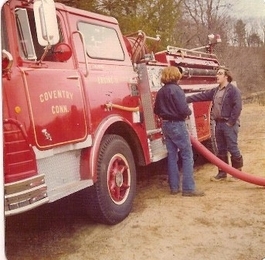 The Town of Coventry Fire and EMS Department was created by the town on 6/15/2015. After a year-and-a-half long process, this town agency, headquartered in the town hall, accepted responsibility and authority for providing ambulance transport services for the entire town from the CVFA. 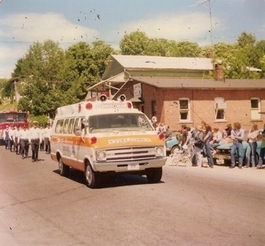 The CVFA donated three fully-functional ambulances to the town to help the town kick off its program. The Town of Coventry Fire and EMS Department bills for ambulance transport services and uses these revenues to offset costs, including paid daytime ambulance crews. 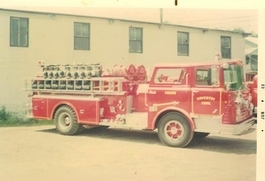 The Coventry Volunteer Fire Department is a volunteer service. CVFA first-responds to emergency medical calls in District 1, at the south end of town. We also provide fire services for the entire town, as well as dive-rescue and boat services.